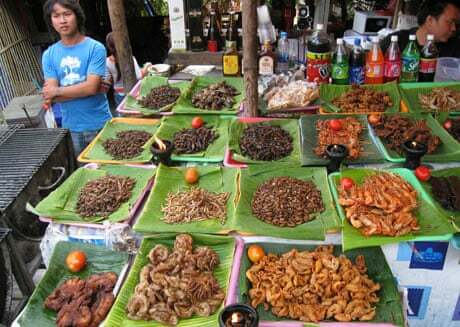 Grub’s Up: Can Insects Feed the World? Two billion people already eat insects as part of their regular diet – bugs may not sound appealing, but once upon a time neither did sushi. Is it time to put ants, beetles and locusts on the menu?